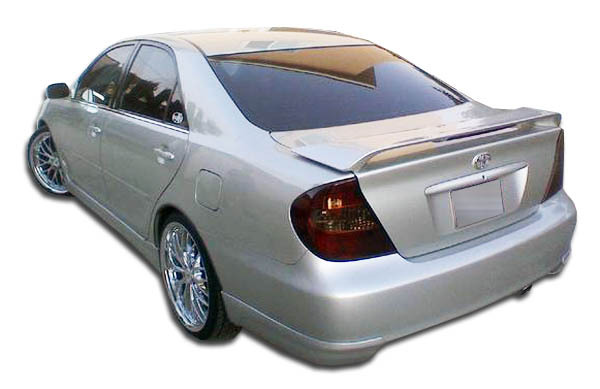 Are you looking to install a front bumper lip on your stock bumper? 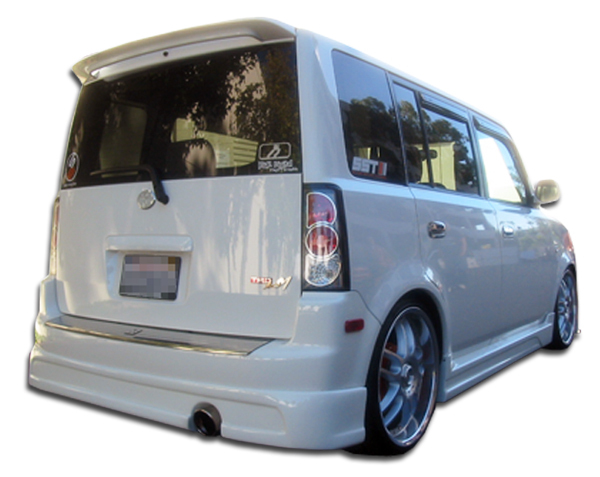 Check out our Duraflex Front Bumper Lips with over 290 applications available. 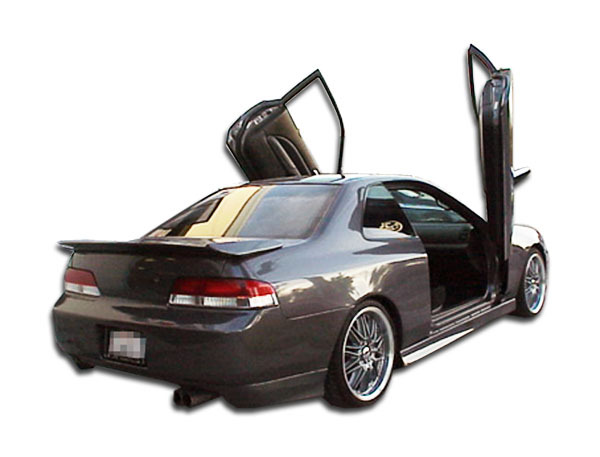 Additionally we guarantee the lowest price on all Duraflex body kits and styling products. Since 2009 Driven By Style has been a leading retailer for the Duraflex brand. Finally we are here for live chat support through our website or you can give us a call at 916-476-3925. 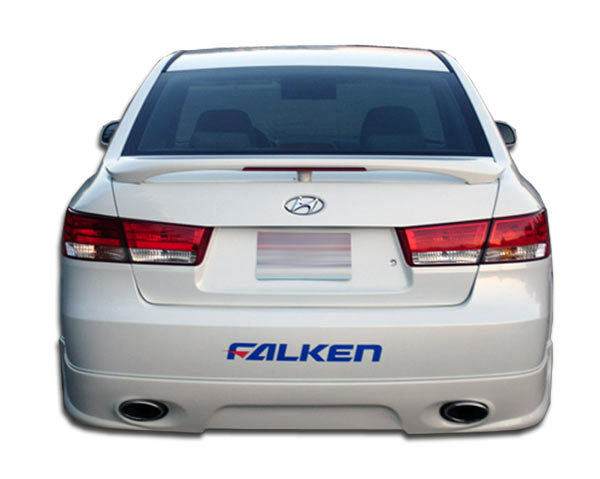 In conclusion we vow to provide you with the best service and pricing when purchasing a Duraflex Rear Bumper Lip. 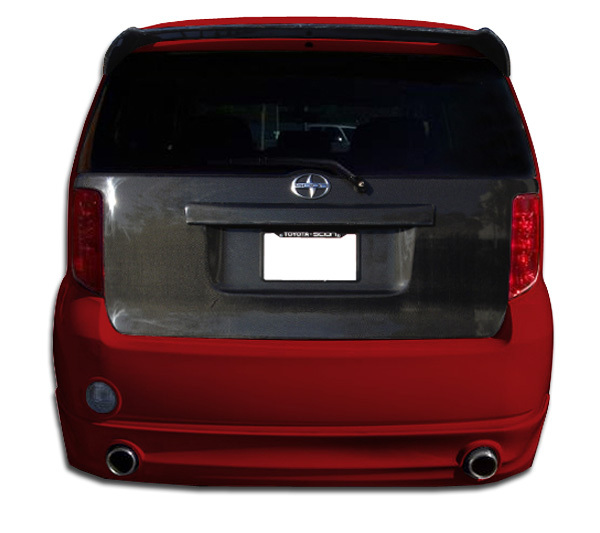 How Do Duraflex Rear Bumper Lips Install? Once your Duraflex Rear Lip arrives and you are ready to begin the installation you need to unpack it and place it on a work table. 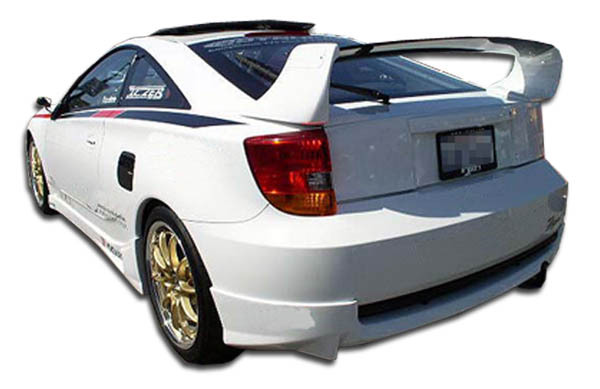 Next you want to use masking tape to protect the paint on your rear bumper cover for doing the test fit. 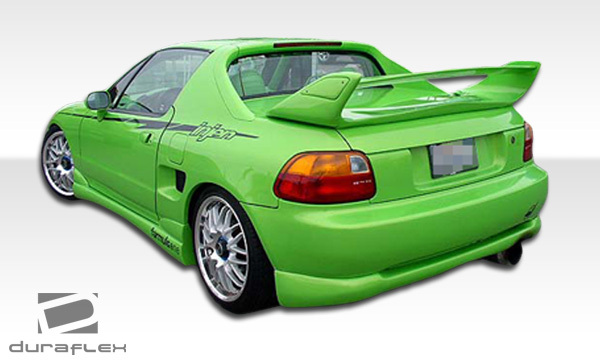 You do not want to scratch up your paint on your stock bumper so be careful. Next you can check if it is possible to install the lip without removing the bumper from the vehicle. 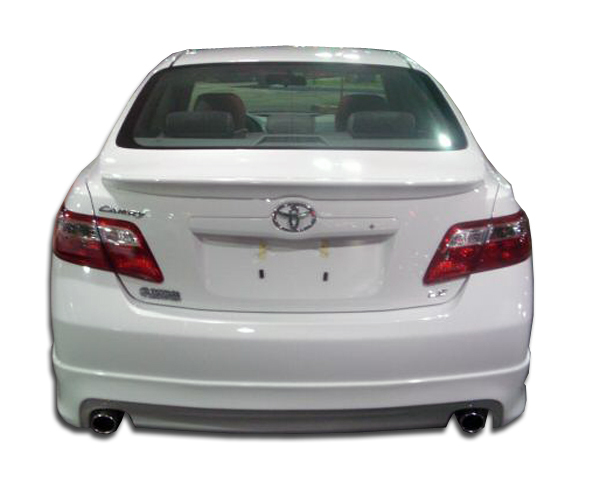 For instance some models will be required to remove the rear bumper from the car. 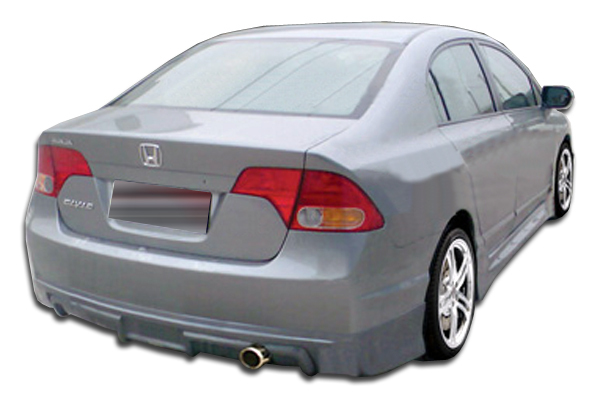 Next the bumper lip can be installed on the bumper and then the bumper with installed lip can be mounted back on the vehicle. 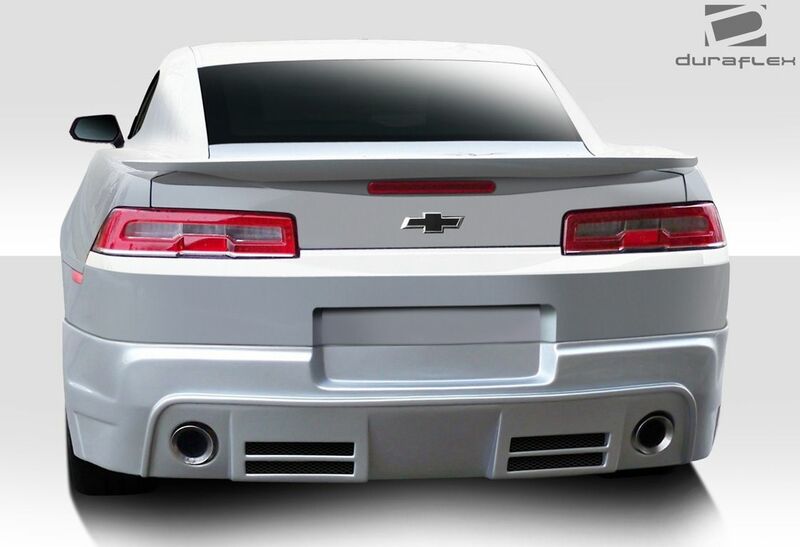 Some applications will need the bumper to be able to flex inward so the lip can wrap over it and this may not be possible with the bumper mounted on the vehicle. Once test installation has been verified the lip is ready to go to paint.